Dolkun Isa is a former student-leader of the pro-democracy demonstrations at Xinjiang University in 1985 and 1989. He founded the Students’ Science and Culture Union at the university in 1987 and worked on programs to eliminate illiteracy and to promote science and to lead other students in East Turkestan. He was then dismissed from university but completed his physics degree via independent study, and went on to receive a Master’s degree in Politics and Sociology from Gazi University in Turkey and a degree in Computer Science in Munich, Germany. 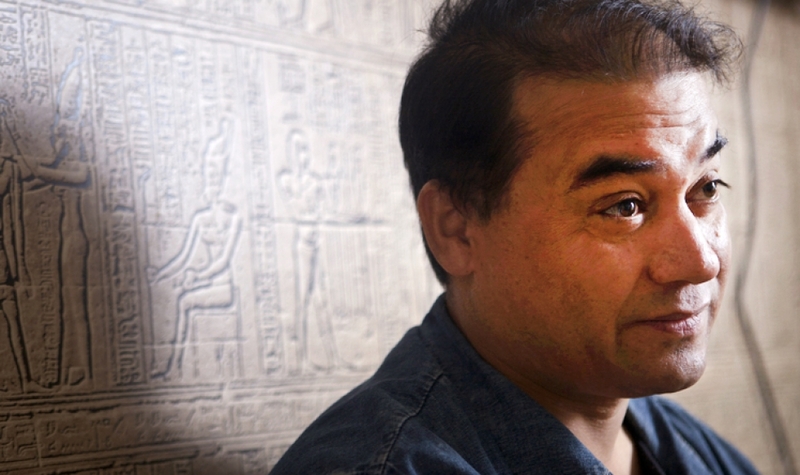 After enduring persecution from the Chinese government, Isa fled China in 1994 and sought asylum in Europe, and became a citizen of Germany in 2006. 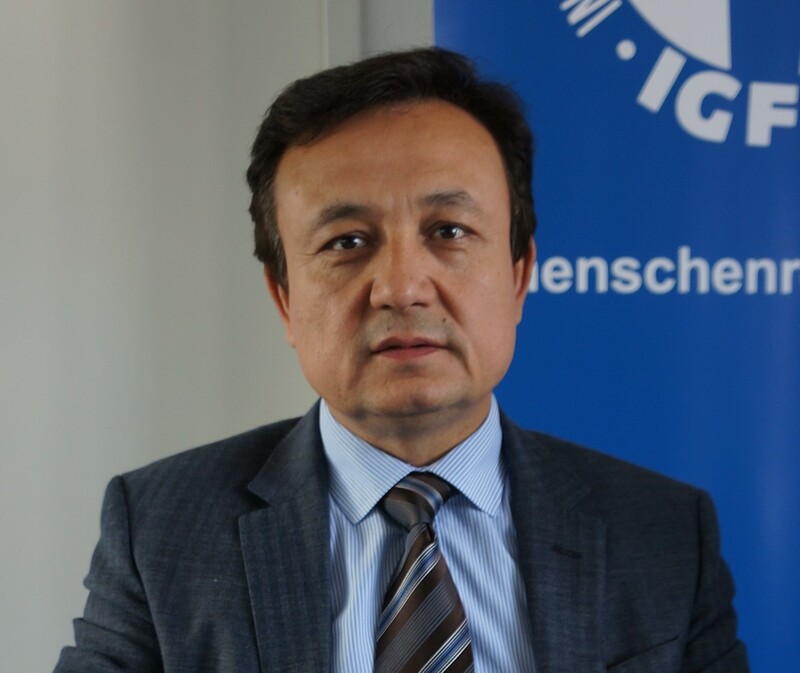 In November 1996, he played an important role in establishing the World Uyghur Youth Congress in Germany and served as Executive Chairman and President. In April 2004, he also played an important role in the establishment of the World Uyghur Congress through the merger of the East Turkestan National Congress and the World Uyghur Youth Congress and was elected General Secretary. He has since been presenting Uyghur human rights issues to the UN Human Rights Council, European Parliament, European governments and international human rights organizations. Dolkun Isa is the current President of the World Uyghur Congress. Isa was also the leader of the students demonstration on 15 June 1988 and was expelled from the university in September, 1988 after four months of house arrest and a six hour-long dialogue with government officials about the students’ demands. Following this, he operated a small business and travelled to various cities in China and East Turkestan to collect information about the Chinese government’s Uyghur policy between 1988 and 1990. From 1990 to 1994, he learnt English and Turkish at Beijing Foreign Language University, and engaged in copying and distributing relevant Uyghur history books to the Uyghur community. In 1994, he was forced to leave China and fled to Turkey, where he received his Master’s Degree in Political Science from Gazi University in Ankara. He then founded the Eastern Turkestan Youth Union and served as the Chairman during his time in in the country.